Need help with your business accounts? 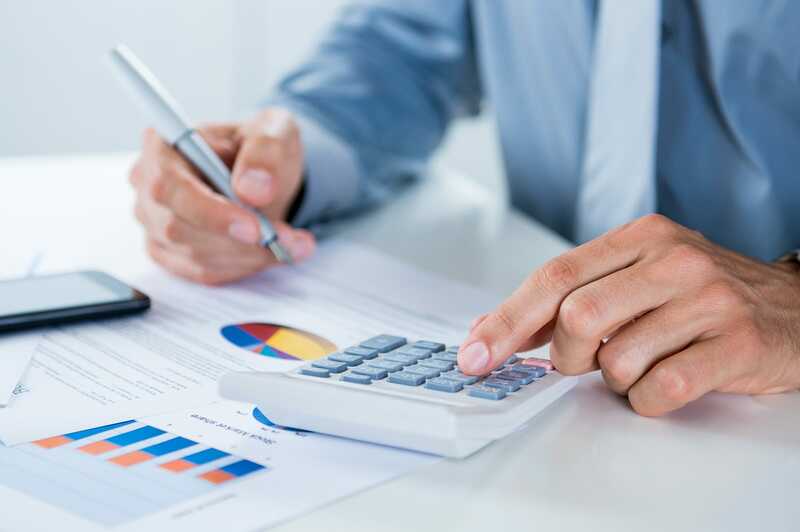 For qualified help from experienced accountants, call Mann & Associates on 01484536503. Are you having problem with managing your payroll system? Having trouble tracking your outgoings? Whether its logging the pay of your staff, filing office maintenance work & even accounting for rental payments on company vehicles; it can get difficult to track exactly what’s going in & out of your business. Losing yourself in numbers can distract you from what you really need to be doing-making your business a success. So why not put the books aside, pick up the phone & get some accounting help from Mann & Associates? Our experienced team can get your business accounts in order by getting them organised and providing advice on how to manage them. We can even analyse the ins and outs of your business, and provide a cash-flow projection detailing how your business can move forward. So don’t stay up until 2 in the morning to clear things up, when our qualified accountants can take the load off. What accounting help can we provide?